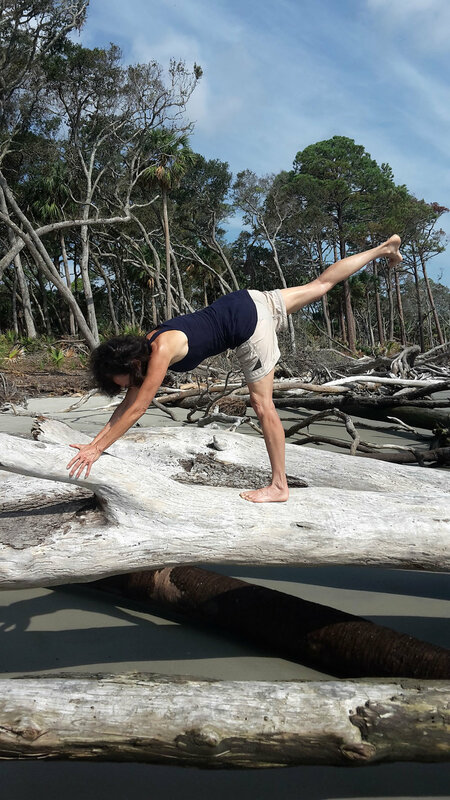 This is the space that Pamela Todd and other writers express their thoughts on Yoga Therapy. Scroll down to read the posts below. Self-care is described as any preventative measures that help take care of your body. While exercise is one of the many essential building blocks to good health, it’s important that you’re balancing your fitness routine with other self-care tactics in order to avoid burnout, injury, or even addiction. By incorporating these other measures, you’ll be more apt to feel better in your mind and spirit, not just your body. Dr. Mitchell Yass Author of The Pain Cure stated in the May edition of What Doctors Don't Tell You: “In 95 percent of my patients, the cause of knee pain is muscular, and appropriate targeted and progressive resistance exercises can resolve the cause and stop the pain.” The article goes on to state the three most common muscular causes of knee pain: 1. An imbalance between quadriceps and hamstrings, 2. strained quadricepts and 3. A strained gluteus medius muscle.